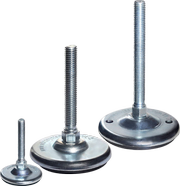 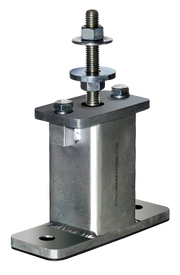 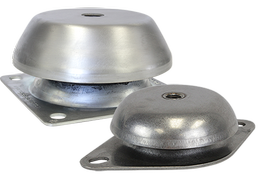 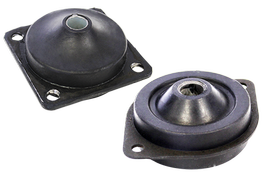 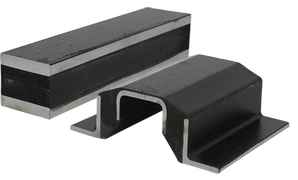 Vibrasystems Inc Industrial Machinery Mounts serve wide variety of industries to help with vibration isolation of sensitive equipment as well as extend its life and efficiency. 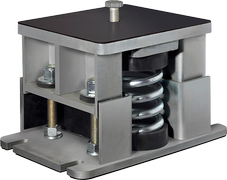 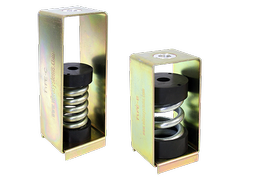 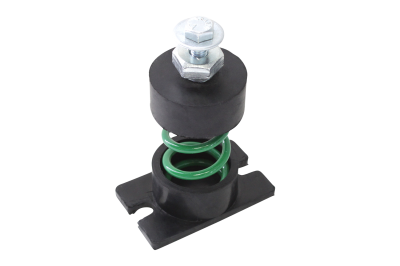 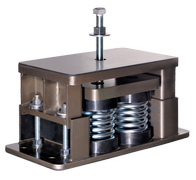 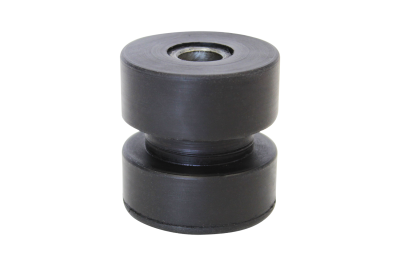 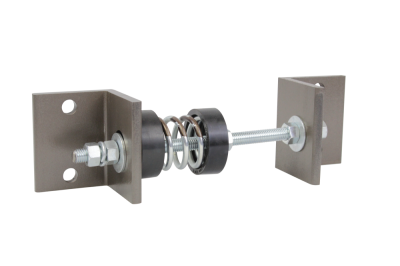 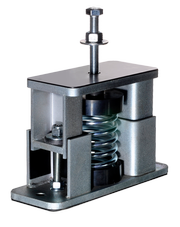 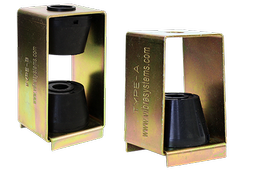 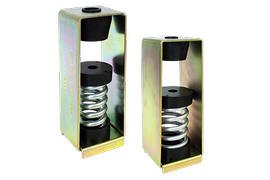 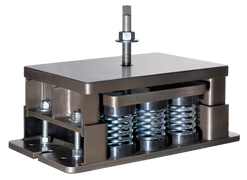 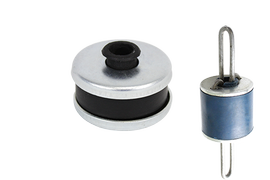 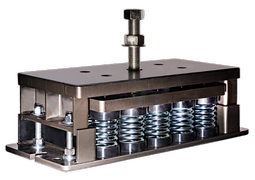 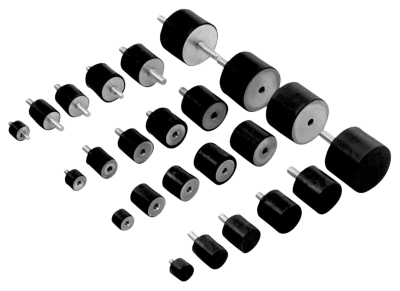 They are available in different sizes, load capacities and rubber and metal rubber combination vibration dampers. 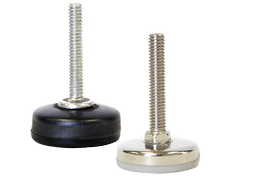 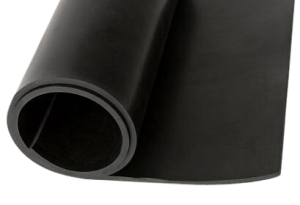 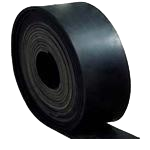 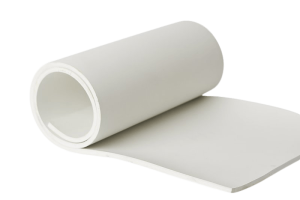 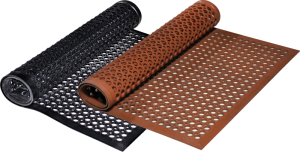 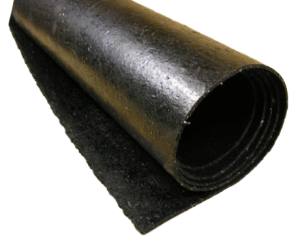 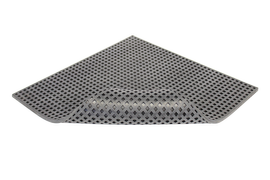 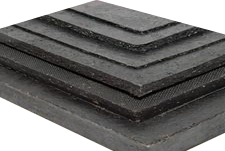 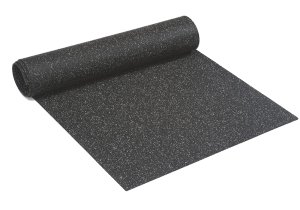 Custom sizes and alternative rubber and metal type materials are available upon request subject to minimum order requirements.